Not another person in the past century offers such a rich 66-year career that distinguishes itself in two distinctly separate fields of telecommunications as the late Robert (Bob) Stoffels (1929-2015). He left such an outstanding legacies in 1)telephone equipment engineering and design followed by communicating these and other telecom breakthroughs 2) the written word in magazines and books complemented by 3) clear, cogent talks and speeches in dozens of industry conferences, trade shows and workshops. Without question it was the Independent telephone industry--at its most transitional period--that overwhelmingly benefitted from Stoffels' contributions. Here was a man with a genuine passion to help make it easier for people to communicate. It just happened to be in the telephone business. For it was at GTE Automatic Electric Labs--sandwiched around a short, extremely productive (for America) tour in the Army--that over 28 years’ time he helped develop and install advanced switching and other systems for the largest single holding company of Independents, the GTE operating telephone companies. And when he completed his job in shepherding the # 1 EAX to reality he turned to' what arguably, was an even greater love--teaching, training, management development. Oh, not to overlook another tangible proof of his early work in the form of nine (9) patents. But at a time when he qualified for early retirement and so easily could have gone to, say, Florida twenty-five years sooner than he and Janet did, Bob was just getting started. And what a second career he enjoyed--for our subscriber’s betterment! 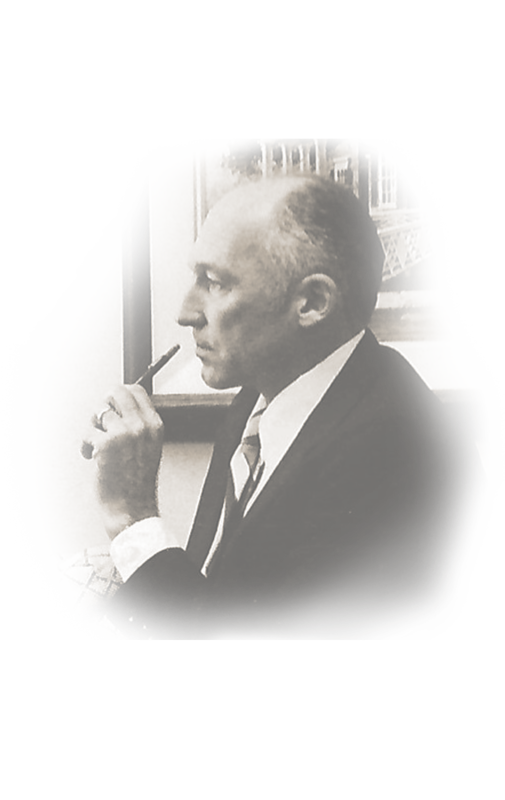 As editor-in-chief of Telephone Engineer & Management (later renamed America's Networks) his insightful articles and well-crafted special issues drew in multiplied thousands of new readers from both Independent and Bell companies. TE&M circulation doubled to 47,000 during his 15-year oversight of the editorial content and his skill in bringing along young editors is evidenced by how many are still in the telecom publishing marketplace to this day. Bob was instrumental in the launching of two new magazines--Modern Telco Craftsman (later Telecom Technician) and Telecom Asia which filled niches in the domestic and global information age. Stoffels was prolific--some 600 Editorials and Feature Articles in TE&M and for the next 20 years in OSP (Outside Plant). Don't forget all those books before and after as he earned his MBA in communications. But what made this professional so multi-dimensional was a talent both industry peers and newcomers appreciated--the ability to simplify complex technology not only in prose but also in speech. Stoffels was in great demand to moderate industry panels, to participate in workshops, and to deliver the occasional keynote address at state telephone conventions and association annual meetings.